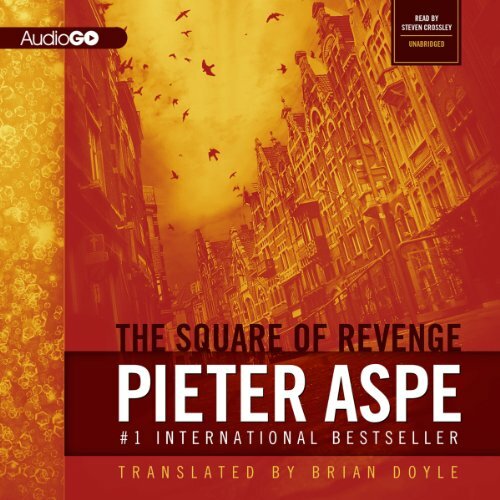 Showing results by author "Pieter Aspe"
When the wealthy and powerful Ludovic Degroof’s jewelry store is broken into, nothing is stolen, but the jewels have been dissolved in jars of aqua regia, an acid so strong it can even melt gold. In the empty safe is a scrap of paper on which a strange square has been drawn. At first, Inspector Van In pays little attention to the paper. But when Degroof’s offspring also receive letters with this same square, Van In and the beautiful new DA Hannelore Martens find themselves unraveling a complex web.